Free Shipping Included! 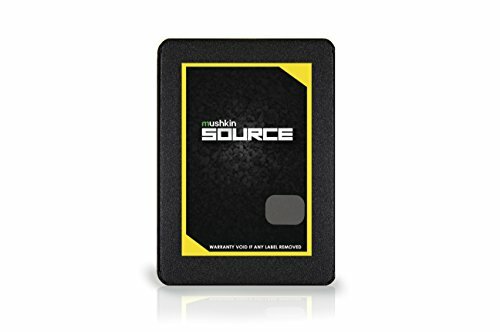 Mushkin SOURCE - 500GB Internal Solid State Drive (SSD) - 2.5 Inch - SATA III - 6Gb/s - 3D Vertical TLC - 7mm – (MKNSSDSR500GB) by Mushkin at Learning Delphi. MPN: MKNSSDSR500GB. Hurry! Limited time offer. Offer valid only while supplies last.